The E.J. 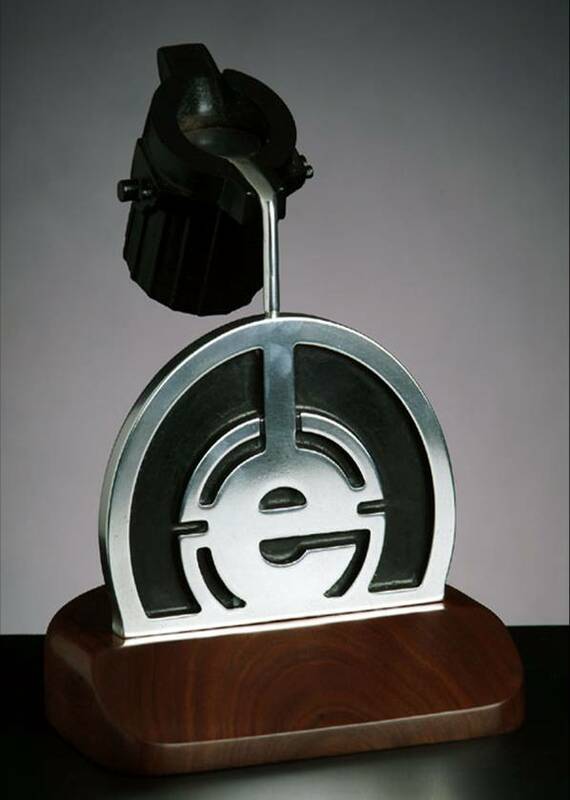 Walsh Award is the highest honor FEF currently bestows on the person who has given outstanding service over the years to the goals and ideals of FEF. It was established in 1981 to honor Edward J. Walsh for his 33 years of service as FEF's second Executive Director.